An attempt to fully design an exotic supercar complete with a functioning Big Block V8 to drive the rear wheels. This project is currently in the modelling phase, when it comes to creating the functionality the C# Wrapper for Nvidia's PhysX engine may be used. Blender 3D's animations will be used to create a prototype of the moving parts. 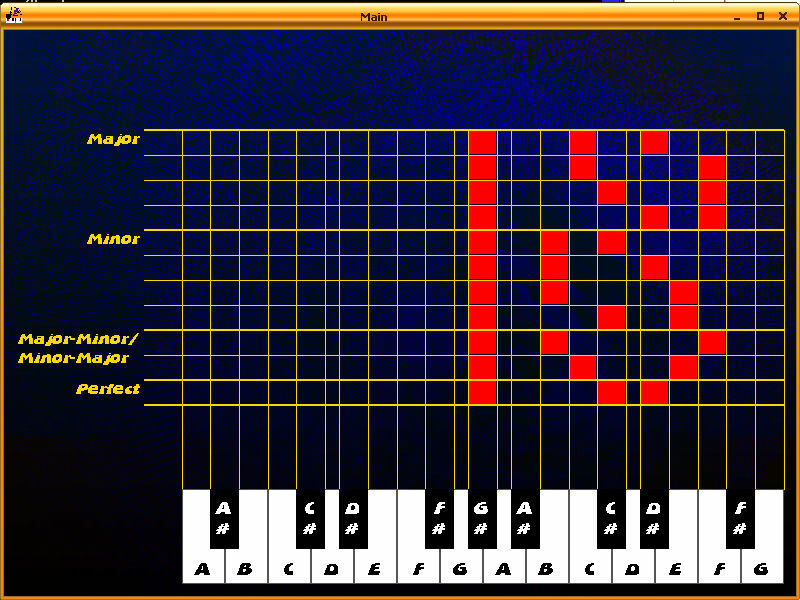 This is a working prototype of my Scale and Chord Finder application which will ultimately have a GUI and be MIDI-controllable. The application in this form is console-based and was implemented to test the functionality of the underlying class libraries and to allow sooner personal use of the tool in my own music productions. This is an adaption of the "Png to Animated Gif Converter" standalone application also listed here. The idea is to improve my knowledge of SilverLight 5 and MVVM by taking an existing model and creating a view model and a view for it to attach to in SilverLight. A company wide Intranet application featuring a built-in content management system and the ability for administrative application users to dynamically add databases as well as their content to the data structure. 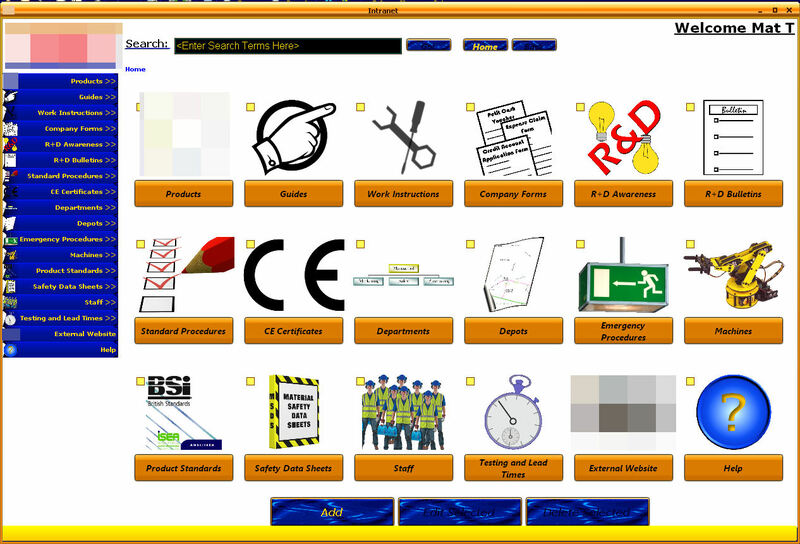 This application is now in use by a well known personal protective equipment company. Specialist software written to control and read from a Bruel & Kjaer Band Pass Filter and a Bruel & Kjaer Measuring amplifier for the purposes of measuring ear defender noise reduction. This application is now in use by a well known personal protective equipment company. A pair of applications demonstrating the use of interprocess communication using TCP sockets. The keyboard also uses DirectSound to playback and manipulate the sampled audio. Each application can be ran alone or together in IPC Mode. 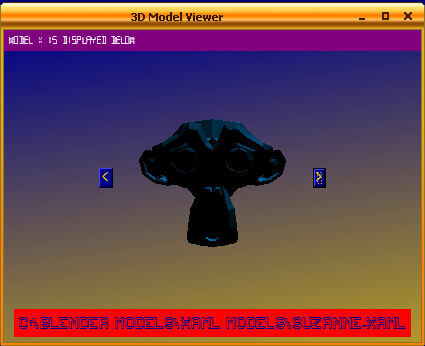 One issue I came into during the development of this website was the creation of animated .gif files derived from a series of rendered .png files generated by Blender 3D. 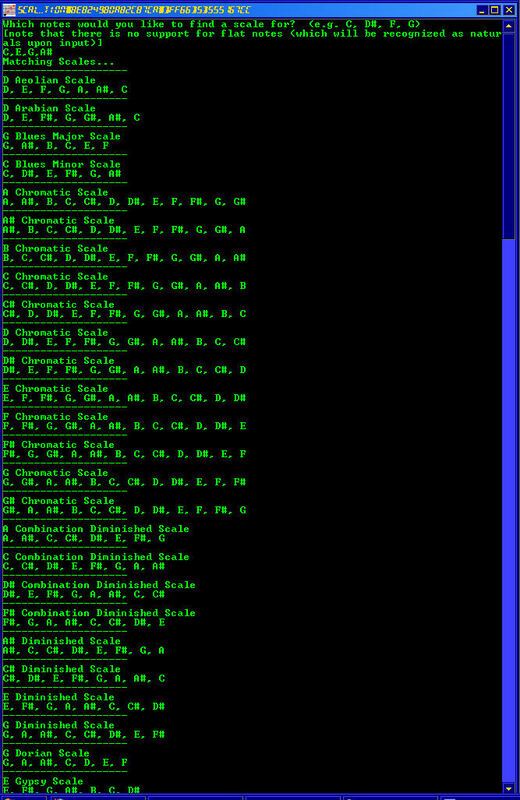 In order to preserve the transparency in each frame it meant having to convert each .png frame into a .gif one by one before compiling them together in a single animated .gif file. This software removes that labourious process by enabling the direct conversion of a batch of .png files with transparency and/or translucency into a single animated .gif with transparency. All other software I have used for this purpose appears to be unable to convert png transparency/translusency directly to gif transparency in a batch process with an animated gif as a result thus making this software a first, to my knowledge. This software will be a very useful utility for web design as it will vastly increase the speed of rasterizing web-safe 3D animations over the manual frame-by-frame conversion approach that I had previously used. The software now performs its primary purpose of converting pngs to an animated transparent gif. V0.1 will include the remaining bug fixes for the transparency. 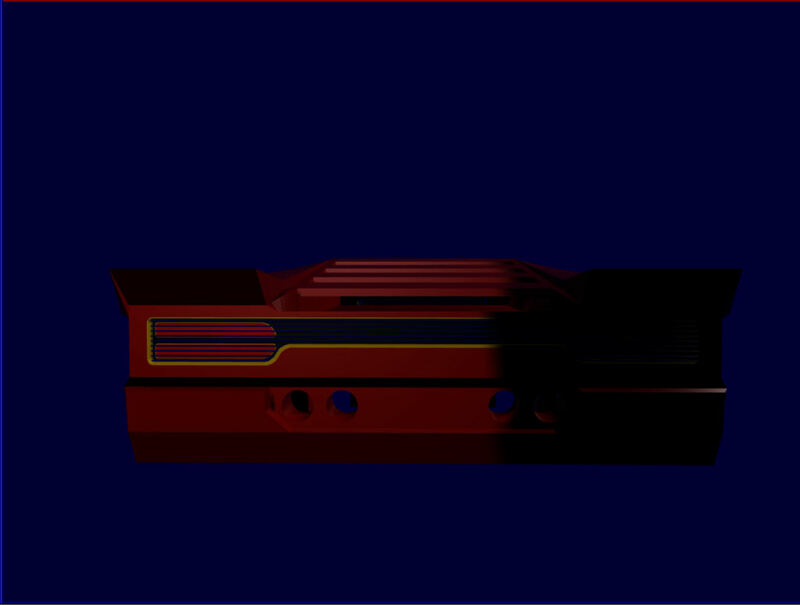 V0.2, if released, will include support for handling png translucency. An alternative approach to the XNA Menu Utility to provide front-end navigation support for an XNA game. Continuation of this project will depend upon potential integration issues between WPF and XNA vs. development speed of the XNA Menu Utility. 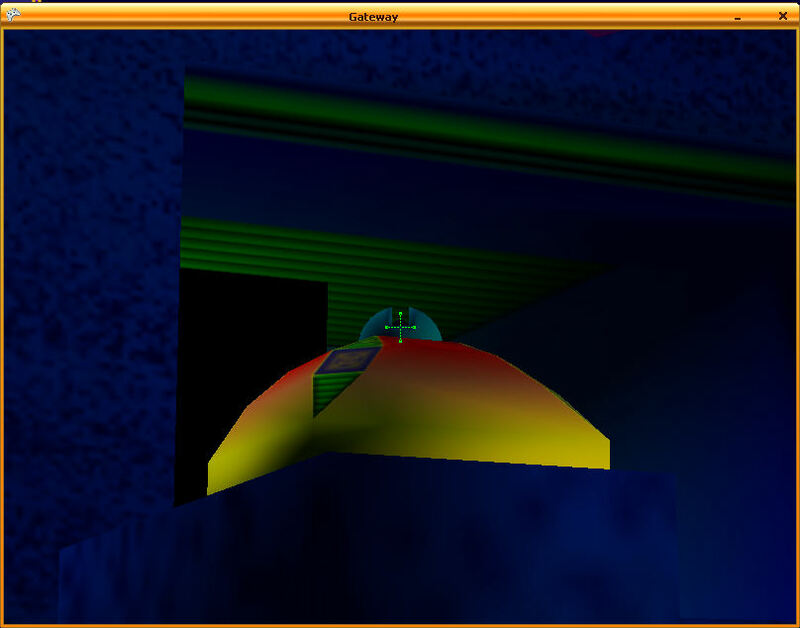 An attempt to create a reusable navigational interface for use in games in which the user must select 3D objects as information for entering the main game. I am currently in the process of finishing a container-control positional system for this project. In this game one player attempts to fly an aircraft from one hangar to another passing through a series of gateways whilst other players attempt to stop him. This game is incomplete. 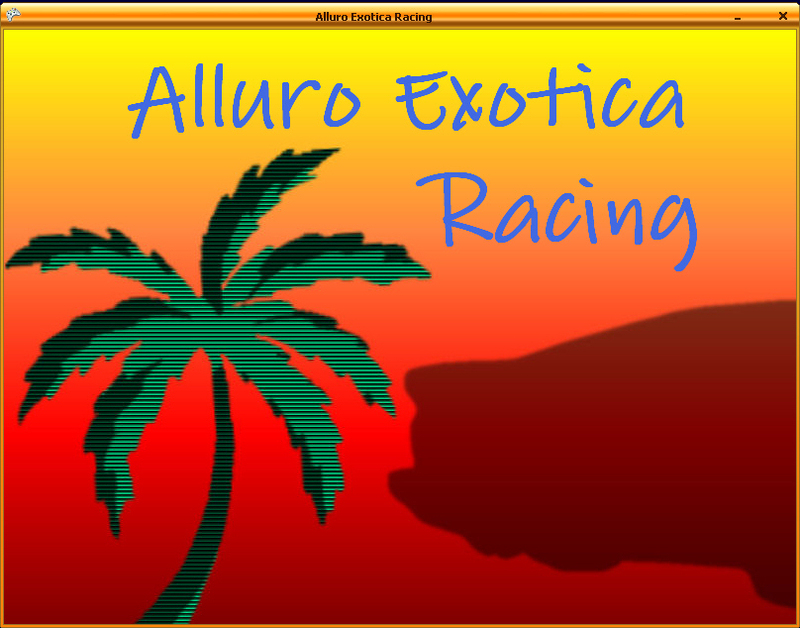 A 2D Top-Down Racing Game. The highest scorer wins; points are added for each traffic vehicle passed - the greater the difference in speed the greater the number of points.